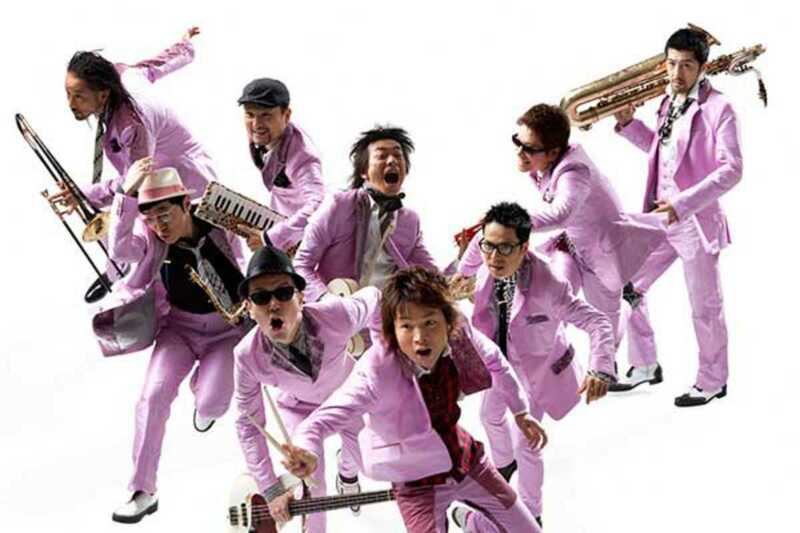 Tokyo Ska Paradise Orchestra are veterans of Japan’s ska and jazz scene. Known to their fans as Skapara or TSPO, this 10-strong collective was put together by percussionist Asa-Chang in the ‘80s, creating an eclectic ska-jazz-rock sound that was an anomaly on the country’s musical landscape at the time. Their 25-year career has since established them as one of the most influential acts in Japan, inspiring musicians from across the spectrum with their rambunctious tunes. Their recent best-of album, The Last, is a celebration of the past two-and-a-half decades, offering three CDs full of covers, live tracks and collaborations with acts such as Asian Kung-Fu Generation and Mongol800. From the lively Japanese lyrics of “Wake Up!” to the atmospheric piano and saxophone of the instrumental “Horizon,” the album’s infectious beats just demand to be danced to.